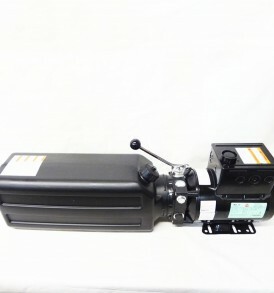 SKU: FOD4105HD-1 Categories: 2 Post Lift, Lift & Hoist Parts, Rolling Jack / Bridge Jack, Rubber Lift Pads & Feet / Weldments, Rubber Pads & Pad Adapters Brands: Rotary. 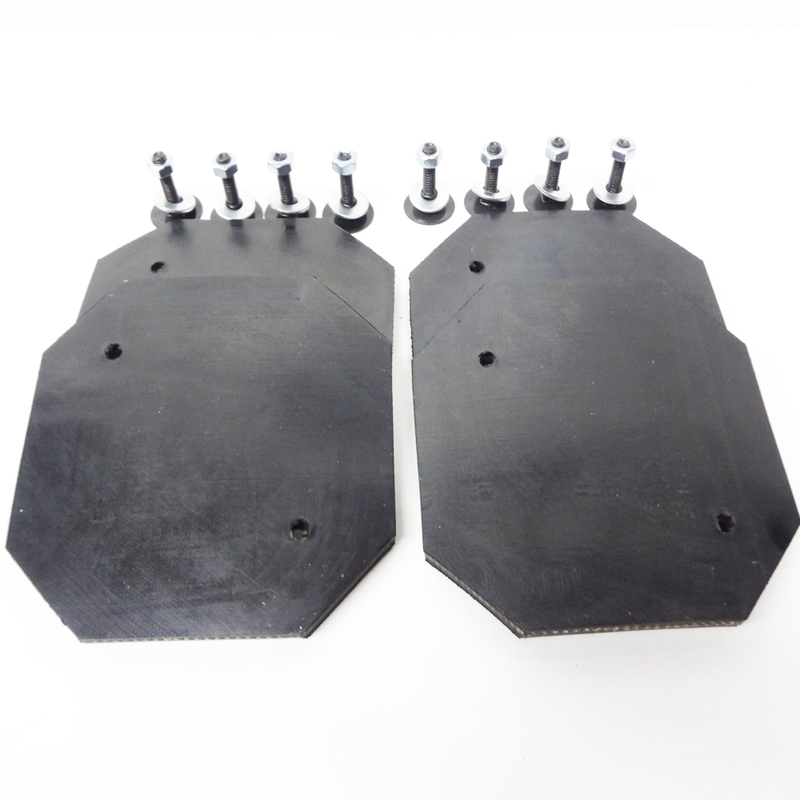 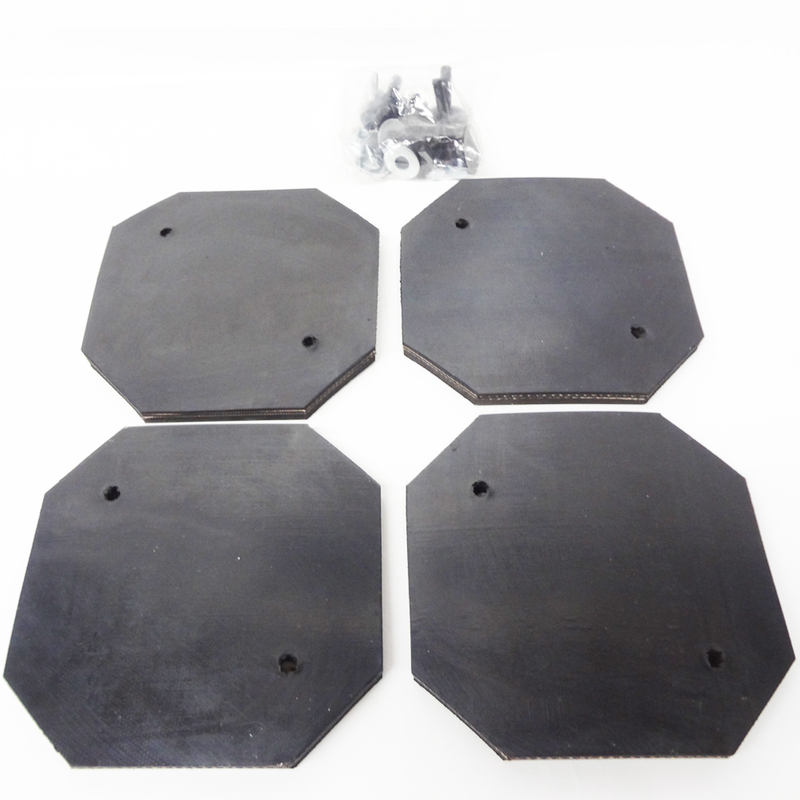 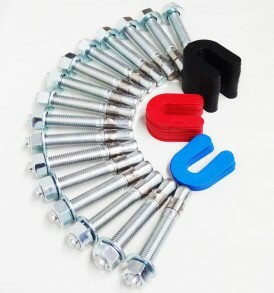 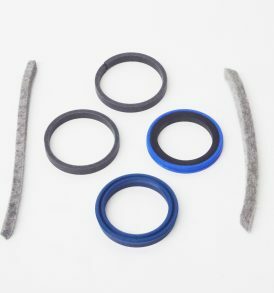 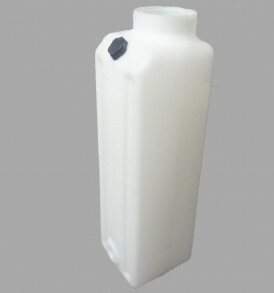 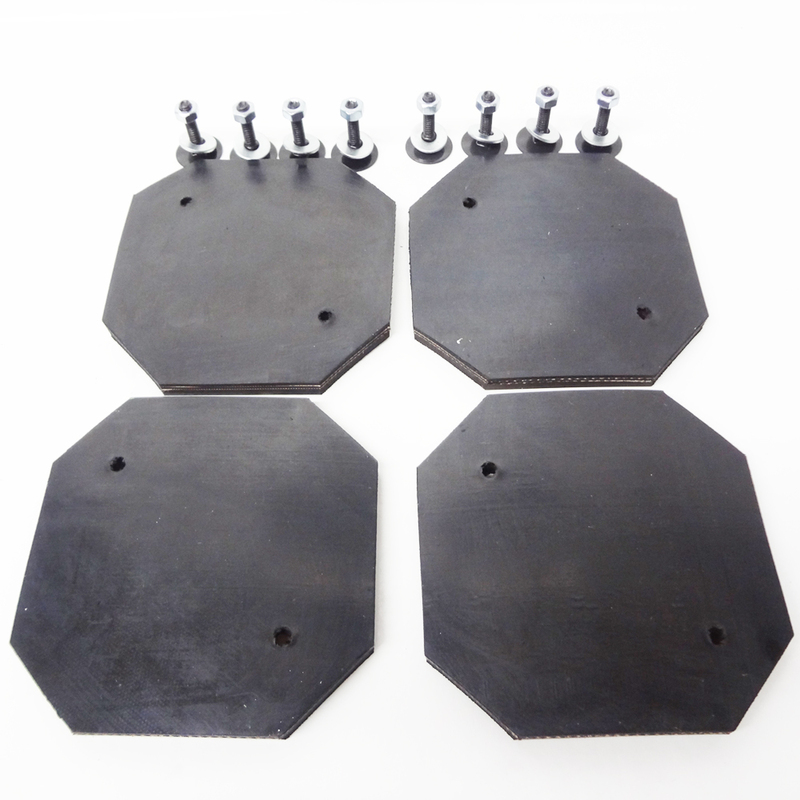 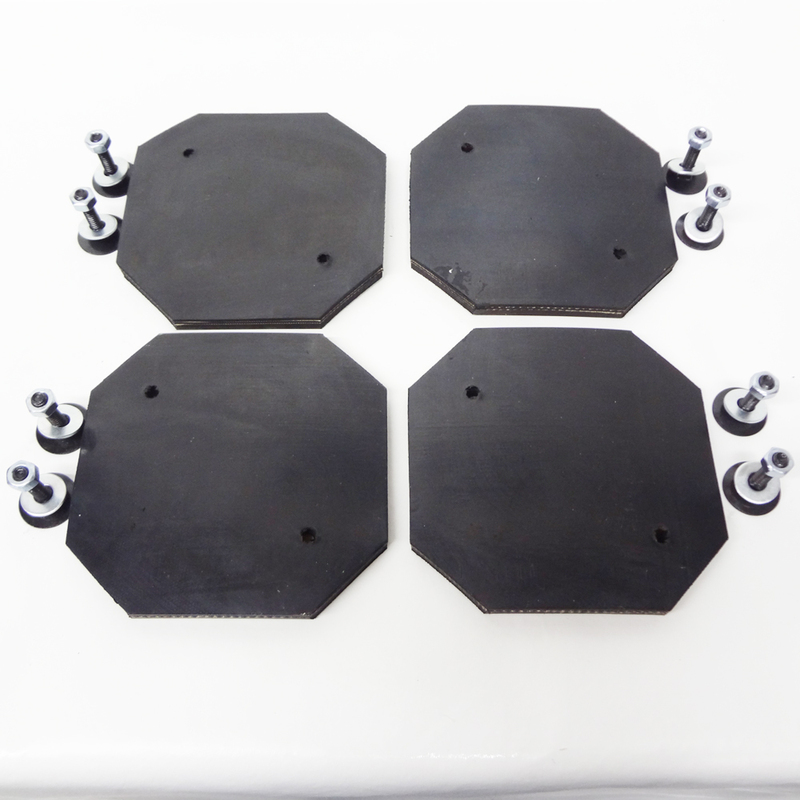 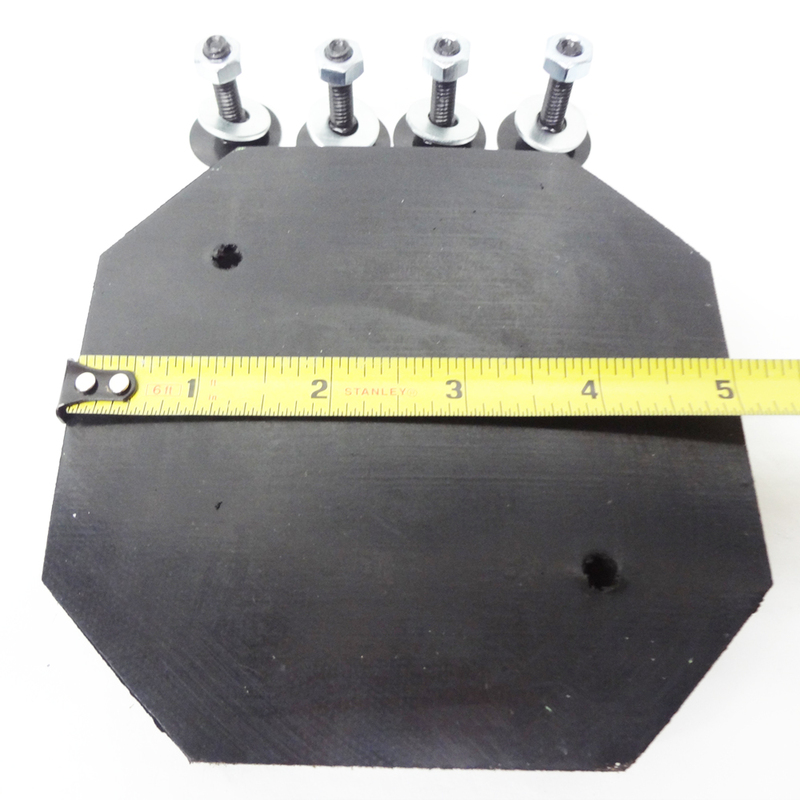 This is a set of 4 HEAVY DUTY octagon shaped lift rubber arm pads with all needed hardware included! 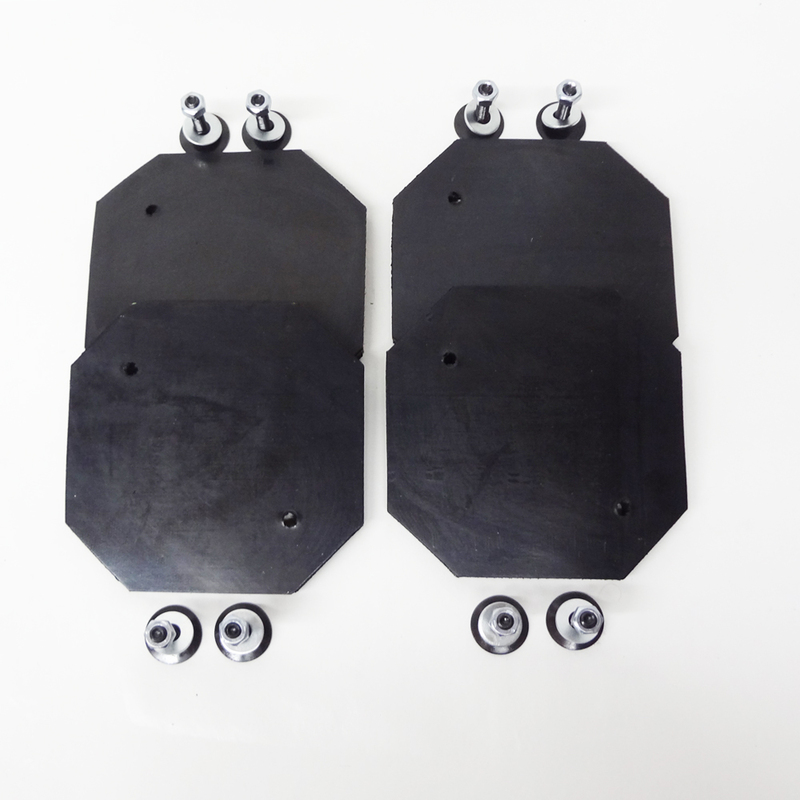 These were found on many different brand lifts including ROTARY REVOLUTION and many other texas style brands. 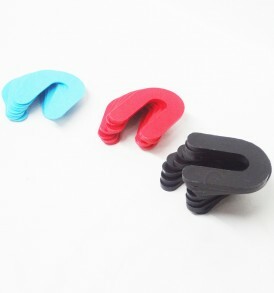 These are very thick and very durable. 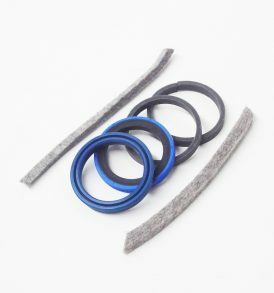 They measure 3/8″ thick and have a fiber core to increase durability, able to hold up to sharp sub-frames and pinch weld lifting points. 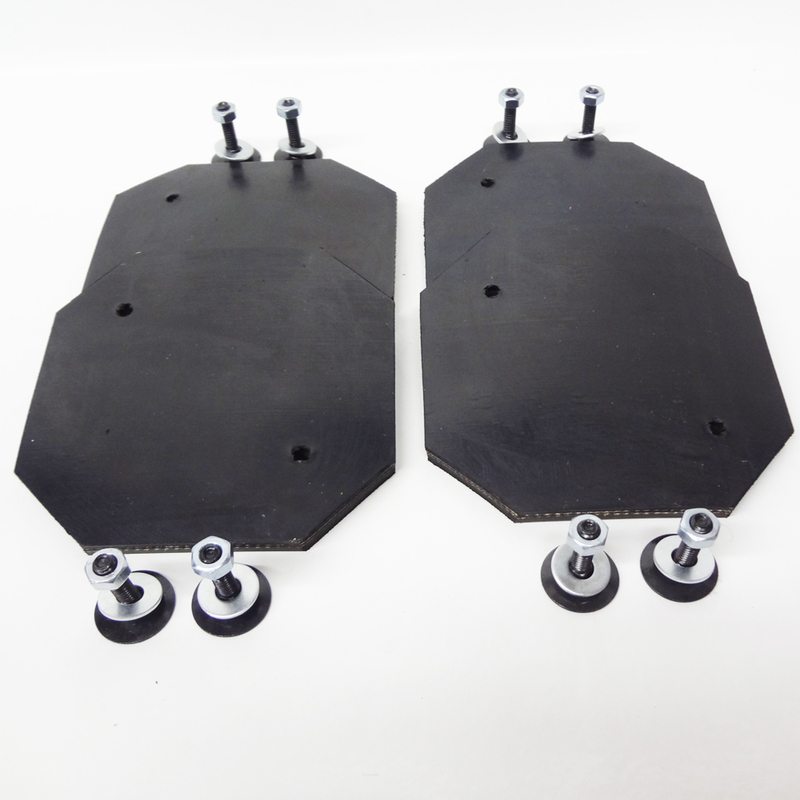 FITS ROTARY REVOLUTION MODELS RTP 9 & RTP 10 and are far superior to OEM pads. 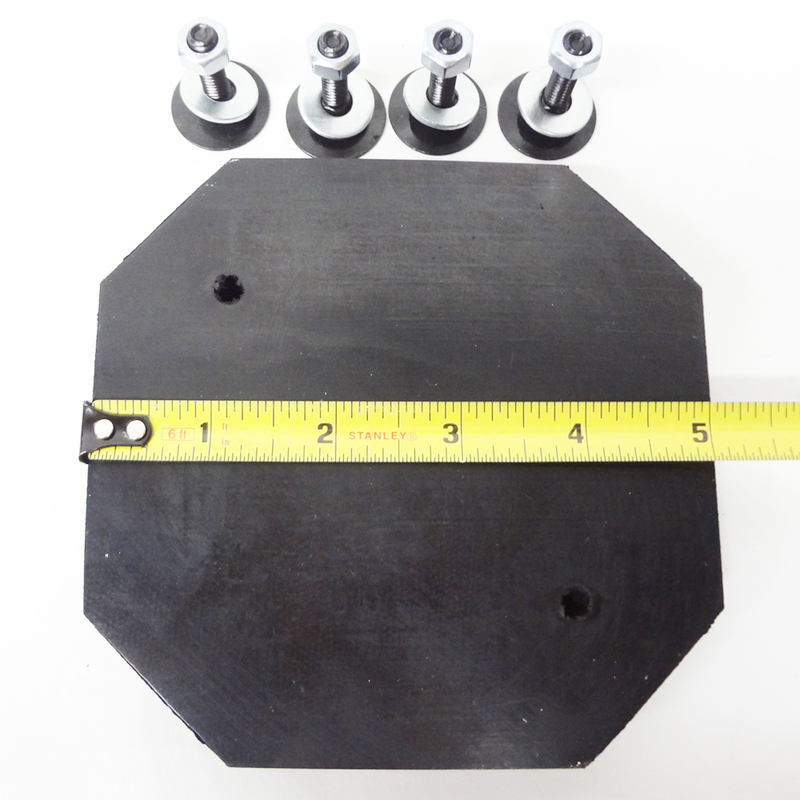 See below for full product description and fitment details! 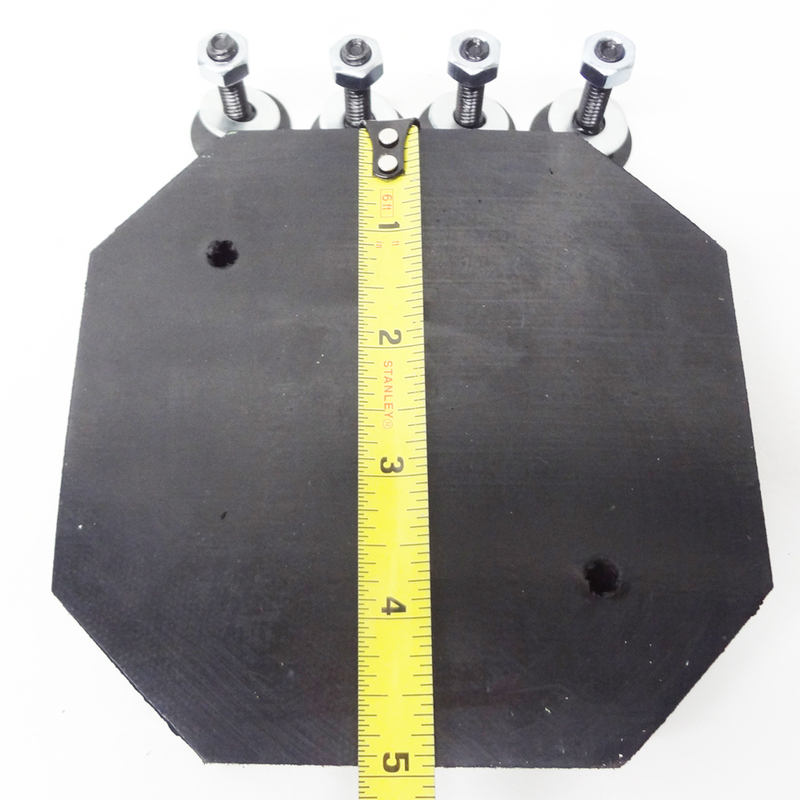 Please read full description below before ordering.